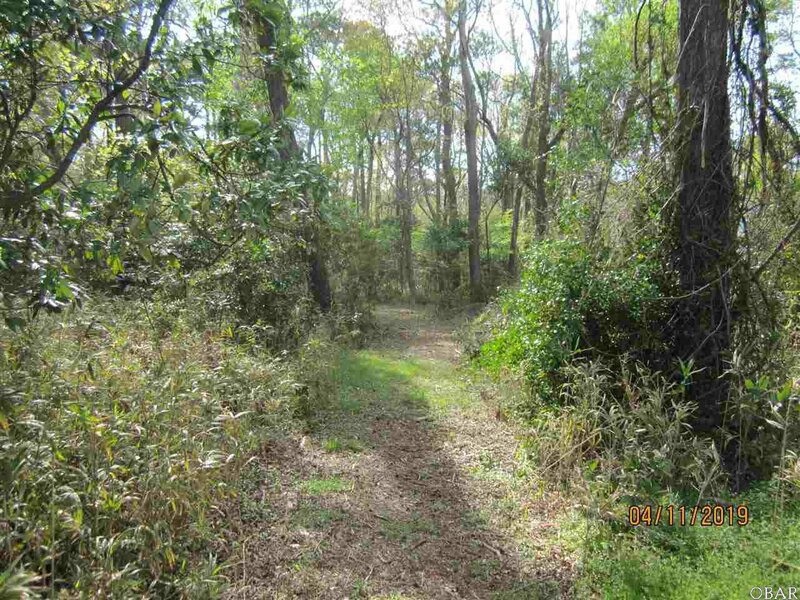 LOVELY LOCATION! 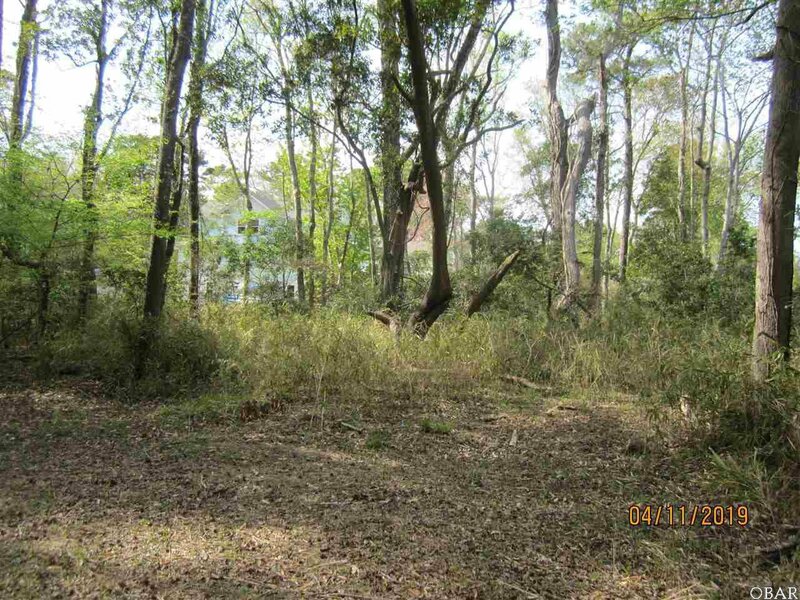 Buy and build on this OVER HALF-ACRE parcel amid established residential homes! 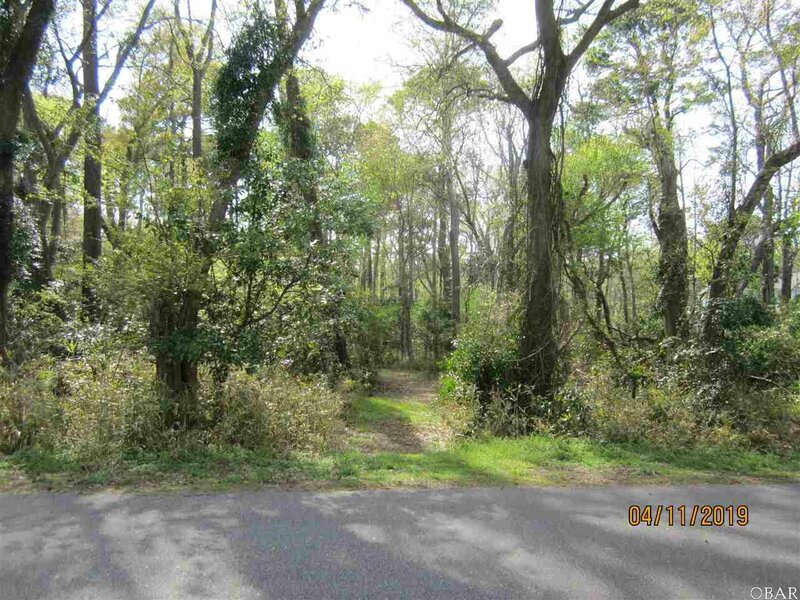 Near the end of Duck Woods Dr., a long cul-de-sac with NO busy summer through-traffic! 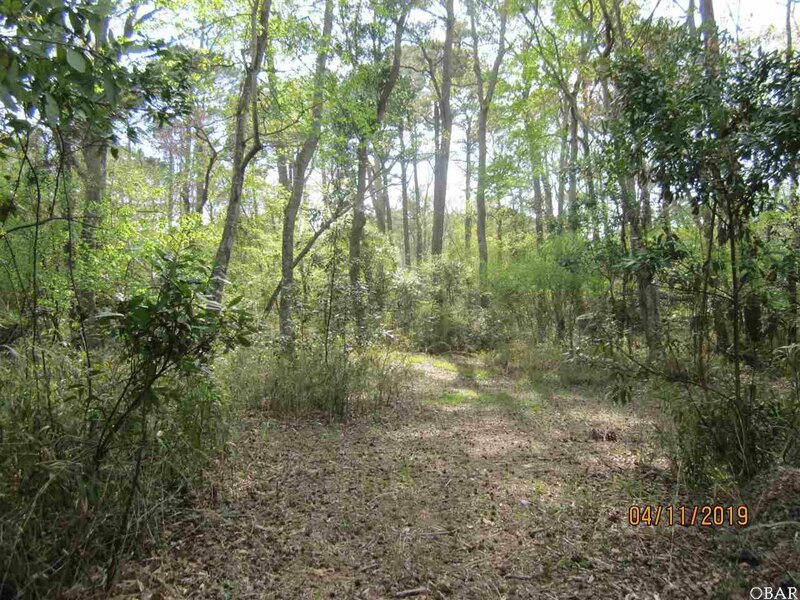 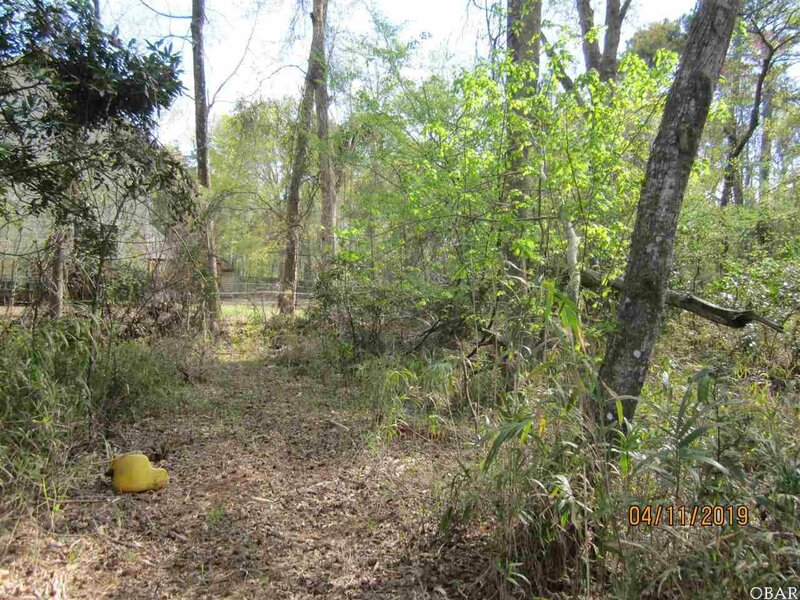 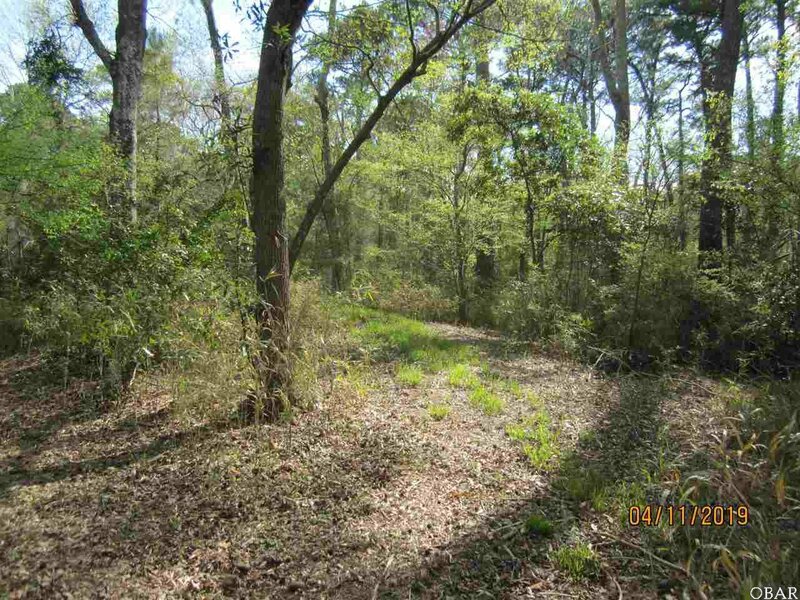 Seller has provided wide mulched path so lot is EASY TO WALK and envision your house plans! 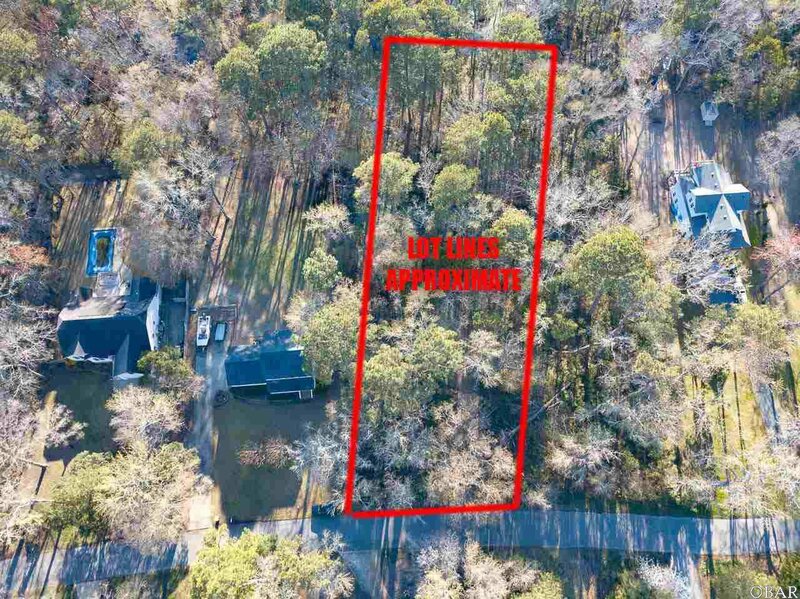 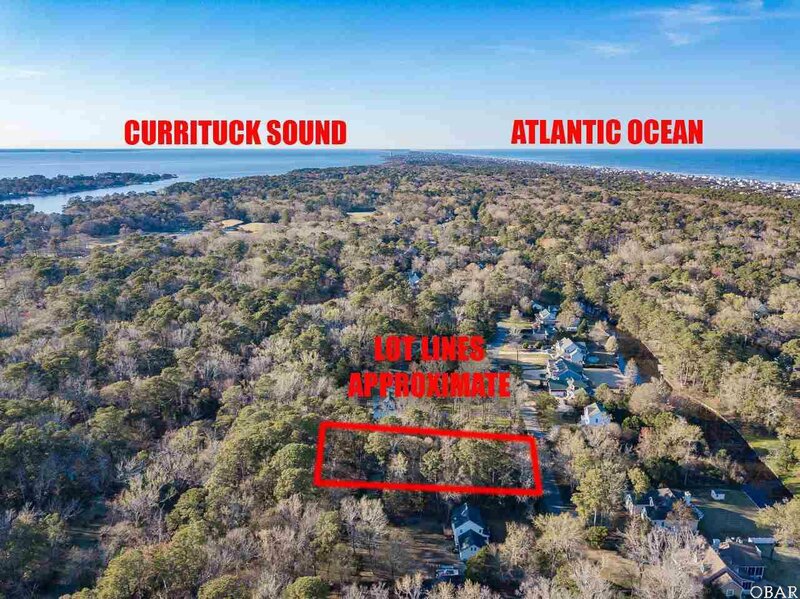 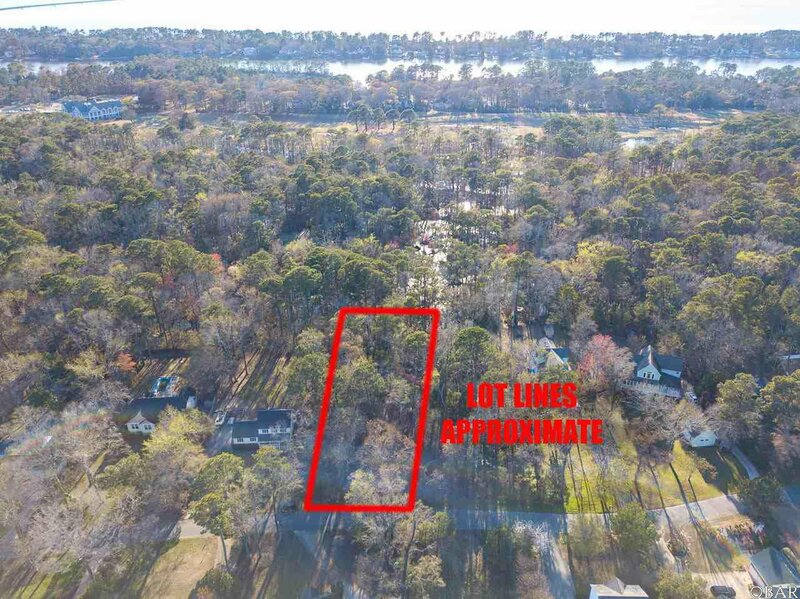 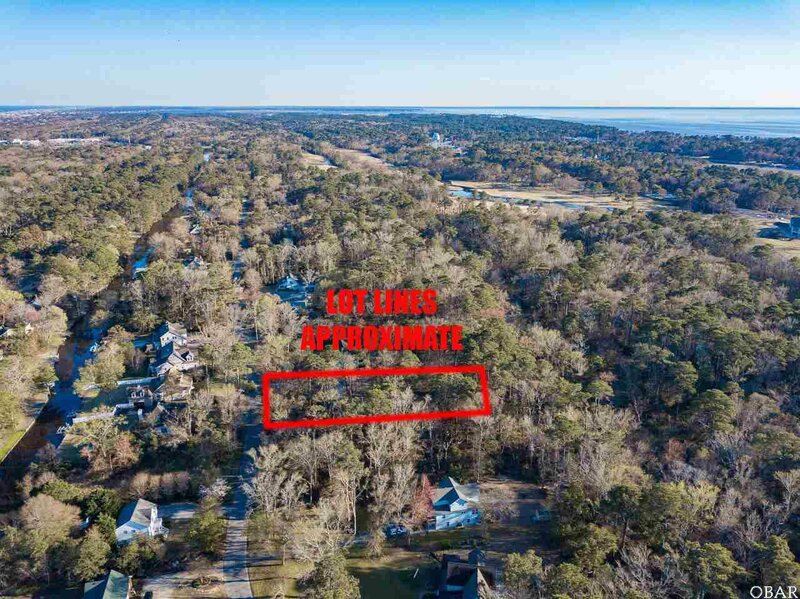 Beach living in a MARITIME FOREST setting, tucked-away adjacent to DUCK WOODS COUNTRY CLUB & Golf Course to ensure feeling of PRIVACY yet close to schools, shopping, dining, groceries, pharmacies, fast food, ice cream & yogurt shops...and the BEACH! 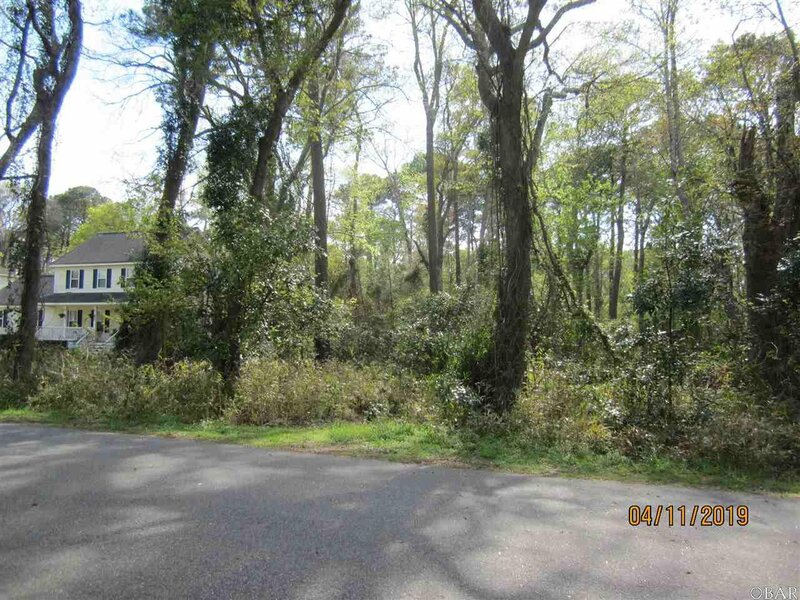 Optional membership is available to Southern Shores Civic Assn (http://www.sscaobx.org/) for use of three boat launches, soundfront wading beach & picnic/sunset area, multiple walking trails, play areas & open/green spaces, and the private Hillcrest Dr. lifeguarded beach access with turtle ponds, 72 parking spaces & ramped dune walkover! 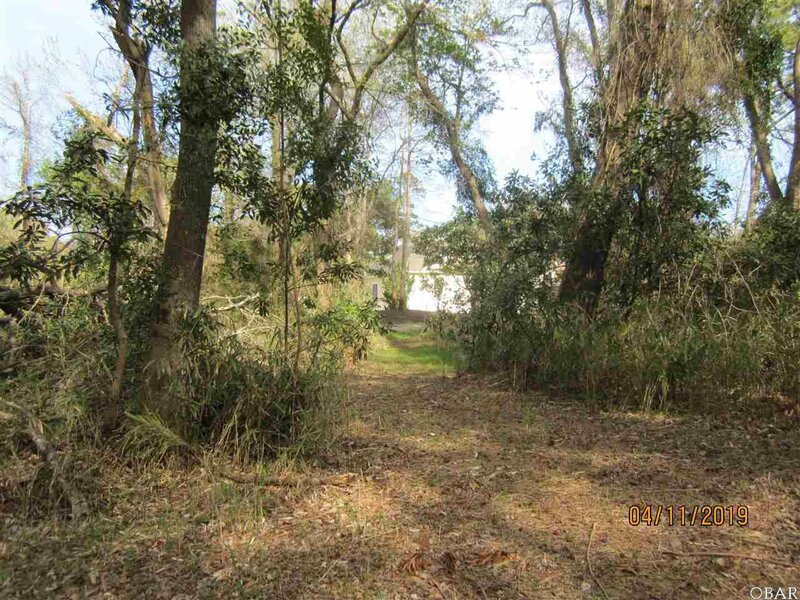 (Boat & Tennis Clubs at add'l fees). 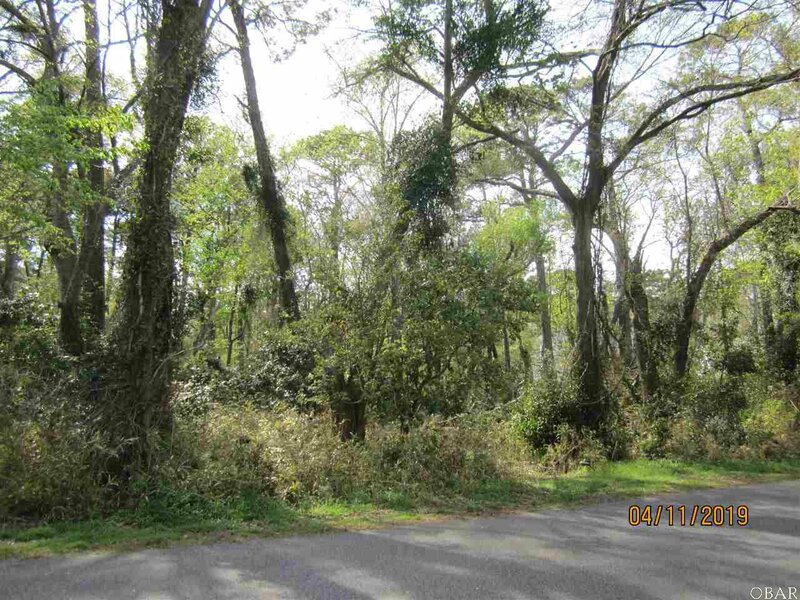 From US158/Croatan Hwy--North on Duck Woods Dr., Lot on left.